I amor you because...♥. I amor them for a hundred thousand reasons ♥. 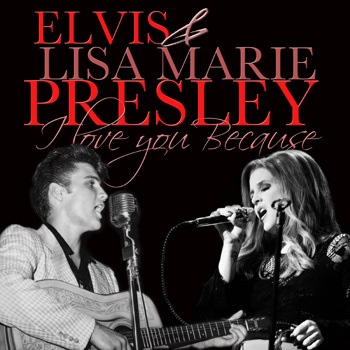 Wallpaper and background images in the elvis aaron presley e lisa marie presley club tagged: lisa princess presley nice king elvis love. This elvis aaron presley e lisa marie presley photo might contain show and concerto.